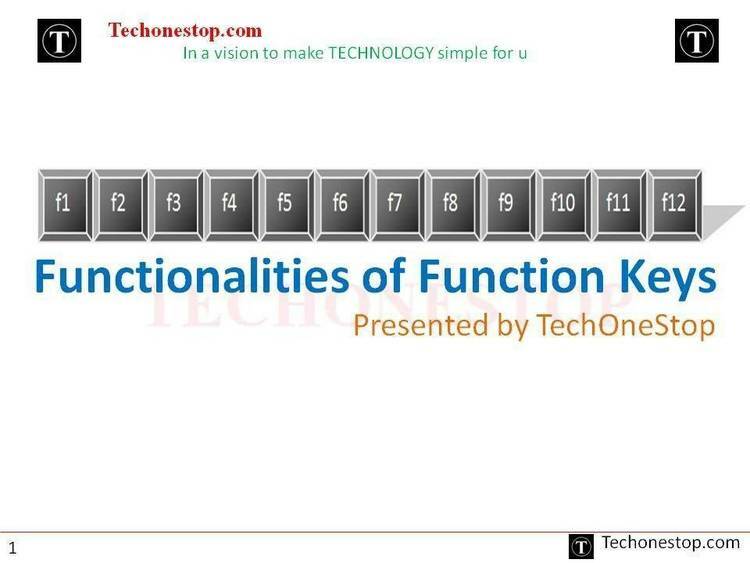 Define F11 and F12 keys. this software. Released with no distribution restrictions. program the first time it is used. up to 30 characters in length. and F12 would load BASICA. program that does not replace either Interrupt 9 or Interrupt 16. PS -- I ain't gonna beg. If you like and use this, send something.